The FED Micron is a half-frame point-and-shoot. It uses 35mm film but the film frame is in a portrait orientation. Thus each shot uses half of the normal length of film. This means you can get 72 (more often 74 or 76) shots per roll which is pretty ridiculous. It’s an almost exact copy of the Konica Eye camera of the same era. Mine is from 1977 and is still in working order although part of the viewfinder display is stuck. The pictures below show it with the vinyl covering removed after my initial and unsuccessful attempt to fix it. The lens is not removable and it has a selenium lightmeter built around it. It’s a Helios-89 30mm, f/1.9 lens which is surprisingly capable given its size. Although the camera was aimed at the casual photographer, it’s surprisingly well made, the thing is reassuringly heavy and the moving parts have unusually tight tolerances. 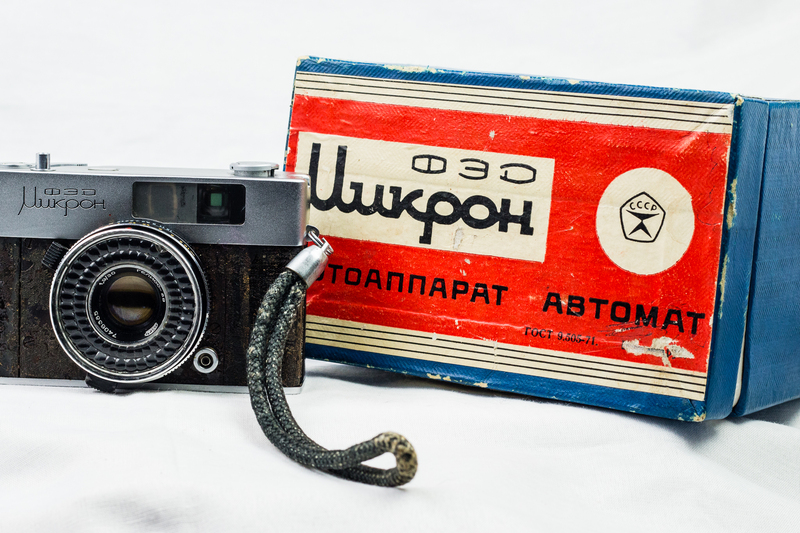 The shutter is a plastic leaf-type just like other Soviet economy cameras of the day such as the Smena or LOMO LC-A. Mine came with the original box, sales paperwork, manual and a zip-up slipcase. Control-wise, it’s fairly basic. There’s a wheel on the back that sets the film-speed (in GOST rather than ISO or DIN), while the lens has a focus control and an aperture selector on easy-to-turn rings. The camera itself is an aperture-priority automatic, there’s no shutter speed control, the camera picks its own speed based on the lightmeter reading and the film speed. 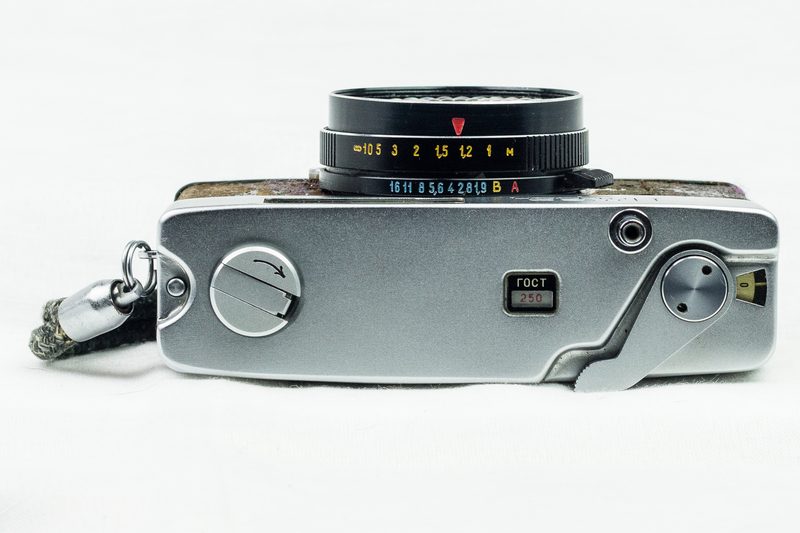 The short-throw winding lever is satisfyingly precise and the shutter button has a very positive action. There isn’t an accessory shoe but there is a sync socket nestled just below the lens on the front plate. The camera looks like a rangefinder but the viewfinder is not coupled to the focus control directly. 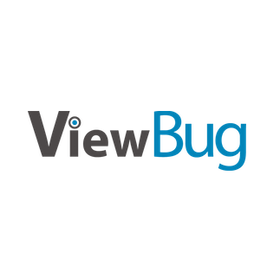 Instead it uses zone focusing and this is displayed inside the viewfinder with a needle on a plastic overlay that is designed to look like an electronic display. 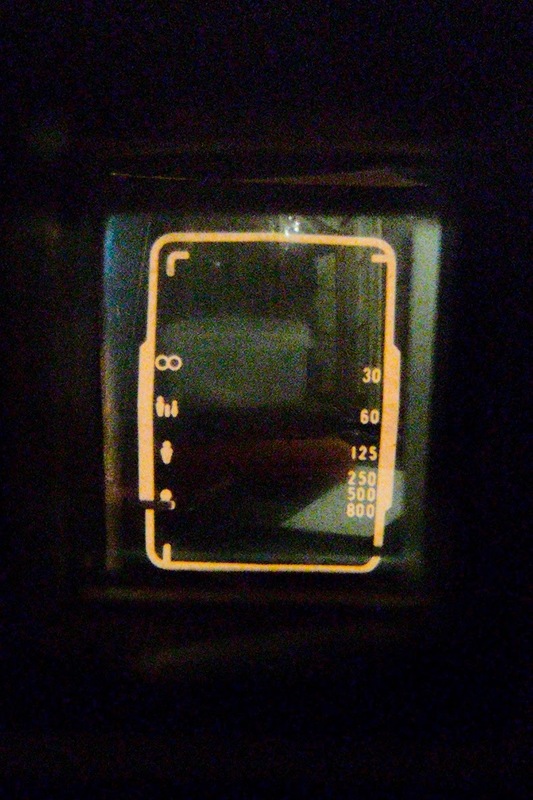 The left side of the viewfinder shows the current focus zone with icons for infinity down to headshots, the right side shows the shutter speed that will be used for the shot. There’s no way to see the selected aperture without looking at the rather cramped lens ring. Unlike a lot of automatic cameras, the Mikron doesn’t refuse to take shots if the metering is out of range. My Kievs won’t trip the shutter if the lightmeter needle isn’t somewhere in the range of salvageable exposures but the Mikron will happily snap away even in complete darkness. 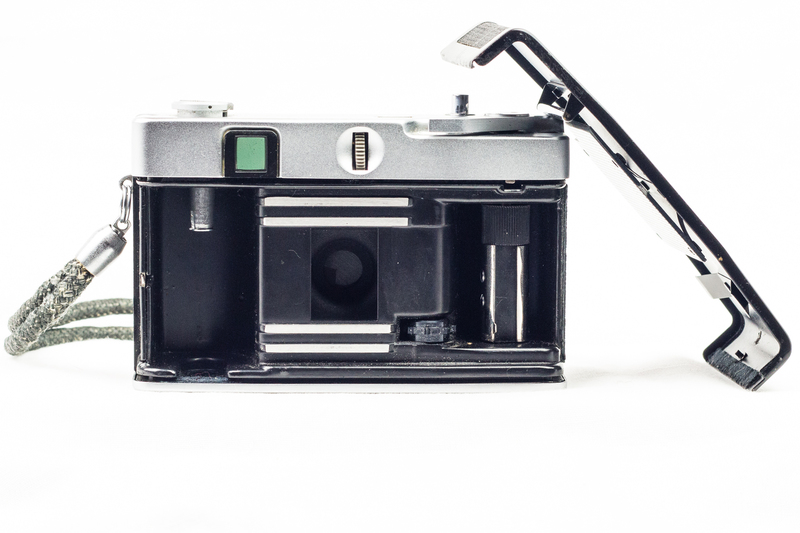 You can also test the metering by setting the aperture to A and pressing the shutter without winding the film on first.